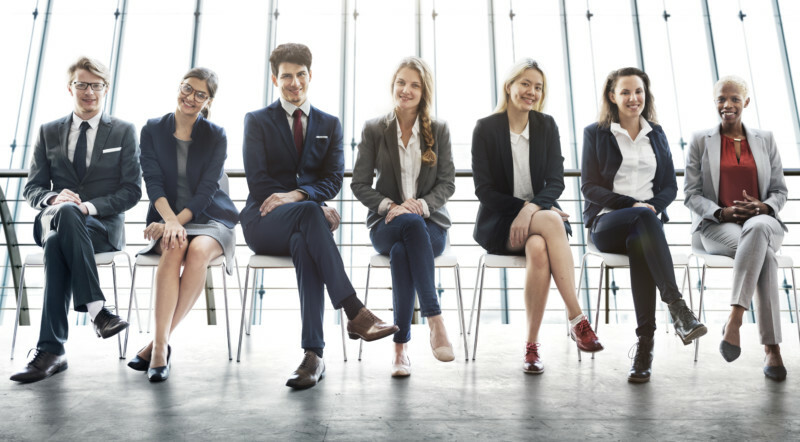 Are you looking to partner with a staffing agency to help fill your open positions, but not sure which one is the right choice for your company? There are hundreds if not thousands of companies and contractors to choose from including large national corporations that find anything from artificial intelligence designers to chicken pluckers, to smaller boutique agencies that specialize in a specific vertical market. We admit that we are a bit biased, and think a smaller boutique agency is the way to go. 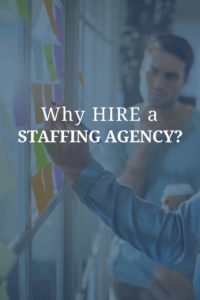 Below we outline 3 reasons why we think you should pick our boutique staffing firm, Kane Partners, for your staffing needs. Our executive team consists of four Partners totaling over 100 years of staffing experience. Gary Kane, Len Lasek, Chris Gormley, and Michael Lazrus make up an all-star team that gets the job done. Each one brings their own unique experience and point of view that balance each other out and promotes the success of Kane Partners as a whole. Not only are they talented recruiters themselves, but they know how to pass their hard earned knowledge down to others, allowing anyone who comes to Kane Partners the advantage of knowledge and experience far beyond their years. 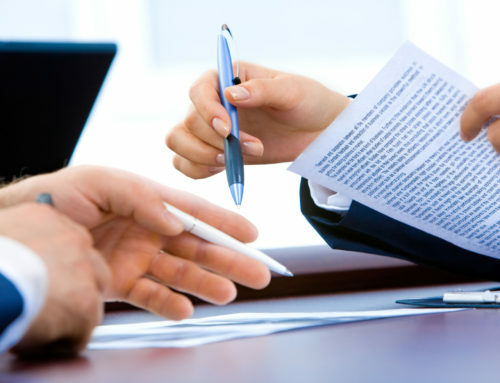 All four partners are involved in each and every part of the staffing process. From the initial client conversations with hiring managers to establishing needs and defining the candidate they are searching for, to candidate screening before presenting a candidate for consideration. Each candidate you receive will have been vetted by at least one of the partners, if not more before the presentation – it is very much a collaborative environment. The support doesn’t end there, we are here to help guide both the client and candidate through every step from initial phone screen to accepting an offer. We are experts in people, and we’ve seen just about every possible scenario play out in the staffing world, some that you wouldn’t even believe. We know what to say, and how to say it to get the outcome that you desire. So yes, the senior partner with 30 years of experience sits next to the recruiter with 2 years of experience so the junior recruiter can hear conversations and learn from those around them. But it goes both ways, for teaching and understanding the latest technology and trends. And what is found is a beautiful compromise or blend, where we take all of the good of the past and today and combine them into a successful and effective staffing strategy that continues to evolve. Many other companies have a singular approach to staffing, as in “every man for themselves”, as long as you are “hitting your numbers” you can stay but if you fail to keep up or don’t figure things out quickly enough you are gone. So what does it mean work with the Kane Partners team? It means that you will be working with people that you can trust, that are honest, and that have integrity. You will get the advantage of over 100 years of staffing experience, executive level attention to each and every job opening, and a team to find the right person to join your company. Give us a call today at 215-699-5500 and ask for Gary Kane our President and CEO, he would love to talk to you about your specific hiring needs and how we can assist you!